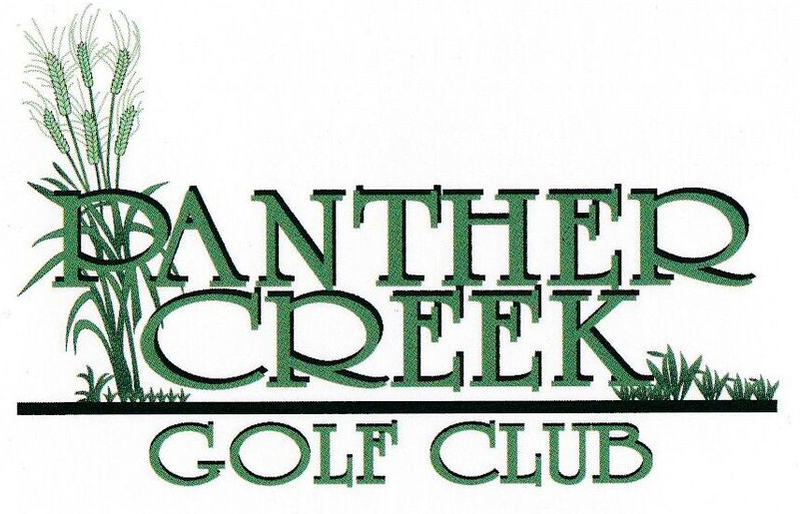 Panther Creek Golf Club is an exciting 18 hole course with some of the toughest holes in Daviess county. 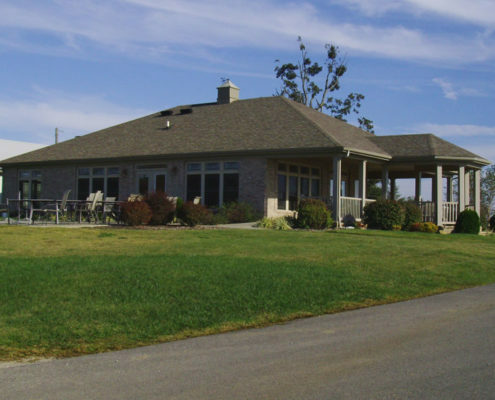 Located just 15 minutes Southwest of Owensboro, KY, we welcome golfers of all skill levels and ages to visit our club. 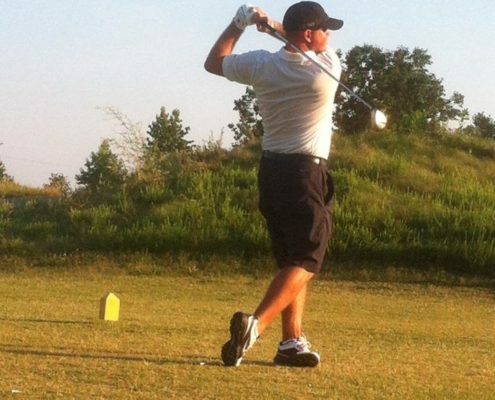 Whether your looking to join a league, play in a tournament or just casually play a round of golf Panther Creek Golf Club is for you! 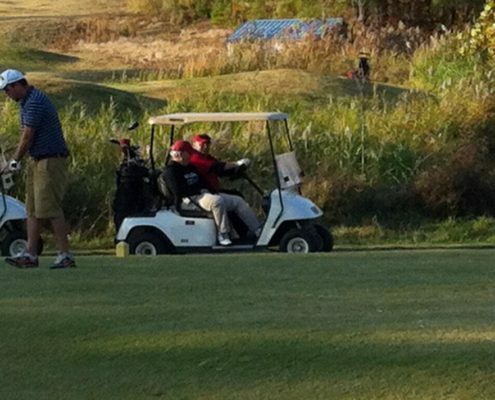 Call us today at 270-785-4565 to schedule your tee time.